Home / Commentary / Ask A Catholic: Is Purgatory Mentioned in the Bible? 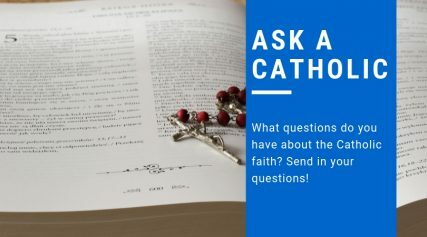 Ask A Catholic: Is Purgatory Mentioned in the Bible? 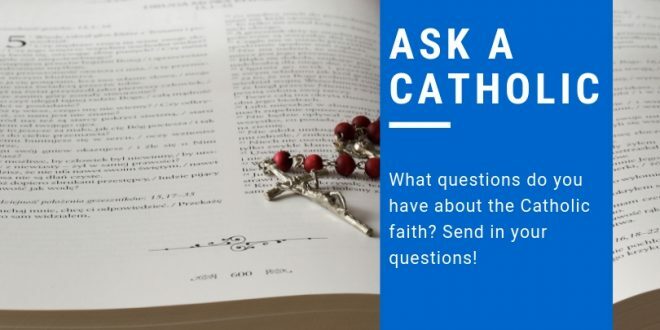 What questions do you have about Catholicism? Submit them online, or fill out the form below. Is purgatory mentioned in the Bible? the holiness necessary to enter the joy of heaven (1030). Revelation 21:27 says, “But nothing unclean will enter [heaven].” There are various other Old and New Testament references to this concept, and you may want to read about them here. The heart of the matter, however, is that the reality that “Purgatory” refers to makes logical sense. Finally, this is as good a place as anywhere to remind the reader that words like “Purgatory,” “Heaven” and, indeed, “God” and “Faith” are all words that attempt to describe realities that far transcend the human intellect. They are attempts to talk about things we’ll never completely understand in this life. Religion, in general, is loaded with metaphors and analogies, and we can’t get along without them. But we need to remind ourselves that as necessary and helpful as they are, religious metaphors and analogies—such as “Purgatory”—should never be taken literally or as ends in themselves. They are an attempt to talk about what, ultimately, cannot be talked about. This is an insight that a mature adult faith must take into account at all times. Mitch Finley is the author of 30+ books on Roman Catholic theological topics and spirituality, all written to appeal to both non-academic and academic readers. Mitch holds a B.A. in Religious Studies from Santa Clara University and an M.A. in Theology from Marquette University. He and Kathy Finley have been married since 1974 and are the parents of three grown sons. To learn more visit mitchandkathyfinley.com. Easter is quite similar to other major holidays like Christmas and Halloween, which have evolved over the last 200 years or so. In all of these holidays, Christian and non-Christian (pagan) elements have continued to blend together.